To defeat the Mad Titan, Earth's mightiest heroes will need all the help they could get. Fans of Marvel are in for a treat. Earlier today, a brand new trailer of Captain Marvel was released by the studio, and the most-awaited first look of Avengers 4 will drop on Wednesday. To defeat Thanos, Earth's mightiest heroes will surely be needing all the help they could get. 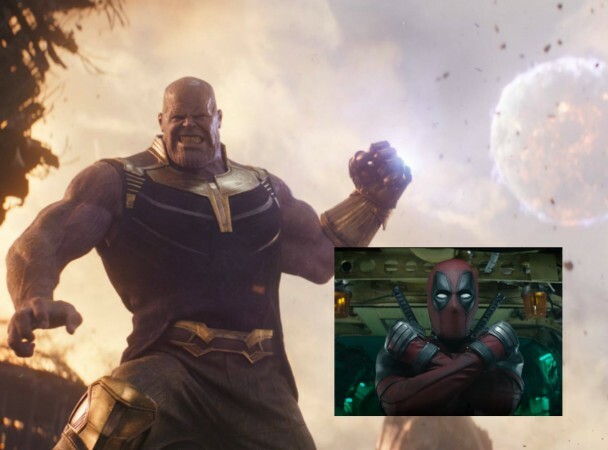 Now, as a merger between Disney and Fox is completed, a new fan theory suggests that Ryan Reynolds's Deadpool is the key to end Thanos for good. Avengers: Infinity War did not show two members of the Avengers—Ant-Man and Hawkeye. Ant-Man and The Wasp answered the question as to why Paul Rudd's character was not there when Captain America was fighting Thanos. Fans are expecting that the upcoming trailer will give them the reason behind Hawkeye's disappearance as well. Speaking of Ant-Man, the post-credit scenes of Ant-Man and The Wasp showed that he entered the Quantum Realm and his entire team was "dusted" by Thanos' snap. Now as per a fan theory, Ant-Man's journey into the Quantum Realm would allow him to go to different realities and he might travel to one of those realities where he would meet Wade Wilson—Deadpool. 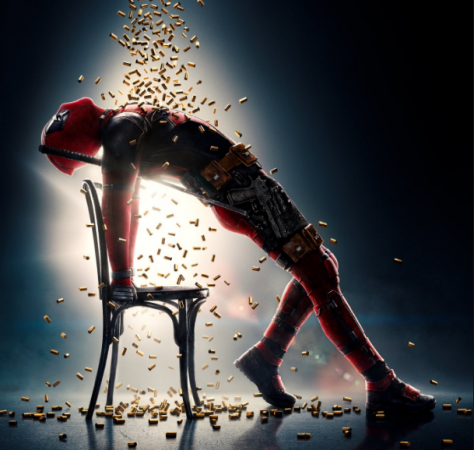 Now, if you need a little recalling, at the end of Deadpool 2, the "Merc with a mouth" gained access to Cable's time travelling device. He used it to change a number of events of the past, like saving his wife, killing off the version of Ryan Reynolds who is about to sign up for Green Lantern and even swapping out Hitler as a baby with another one. So, if he can go into the past, and Ant-Man can travel through the Quantum Realm, chances of them meeting up is plausible. The fan theory goes on to speak of how Ant-Man can get the time travelling device from Deadpool, go back in time, and change events that ultimately lead to the death of several fan-favourite characters like Loki and Spider-Man. This theory could hold water as it was revealed how Dr. Strange looked into the future before he gave the infinity gem to Thanos. It has also been revealed that time traveling will be vital to defeating Thanos. Marvel will be releasing the first look of Avengers 4 on Wednesday, 5 November.